Cloud storage has transformed the storage industry, however interoperability challenges that were overlooked during the initial stages of growth are now emerging as front and center issues. I hope you will join us on July 19th for our live Webcast, “Cloud Storage: Solving Interoperability Challenges,” to learn the major challenges facing the use of businesses services from multiple cloud providers and moving data from one cloud provider to another. 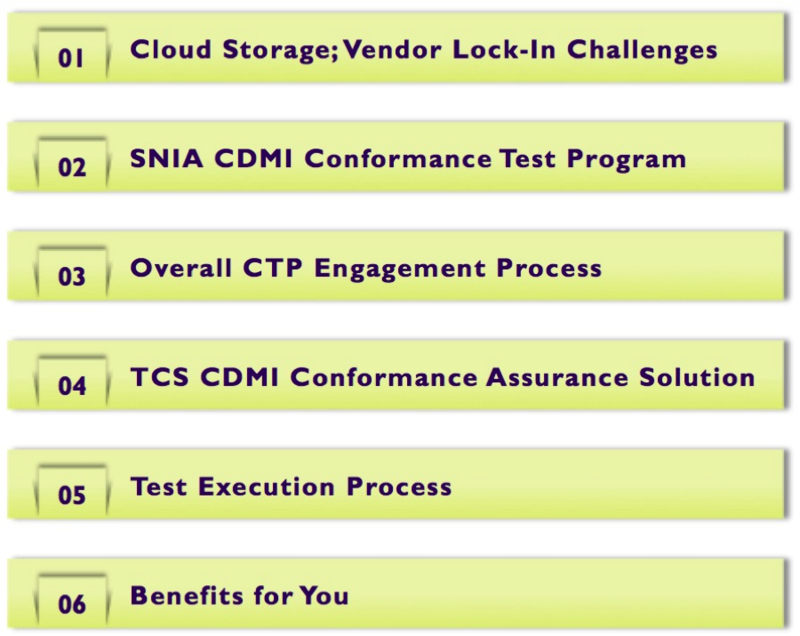 We’ll discuss how the SNIA Cloud Data Management Interface standard (CDMI) addresses these challenges by offering data and metadata portability between clouds and explain how the SNIA CDMI Conformance Test Program helps cloud storage providers achieve CDMI conformance. You can register today. We look forward to seeing you on July 19th. This entry was posted on Monday, June 27th, 2016 at 7:40 am	and is filed under CDMI, Cloud Storage Initiative, Uncategorized. You can follow any responses to this entry through the RSS 2.0 feed. You can leave a response, or trackback from your own site. WordPress generated this page with 44 queries, in 0.547 seconds.